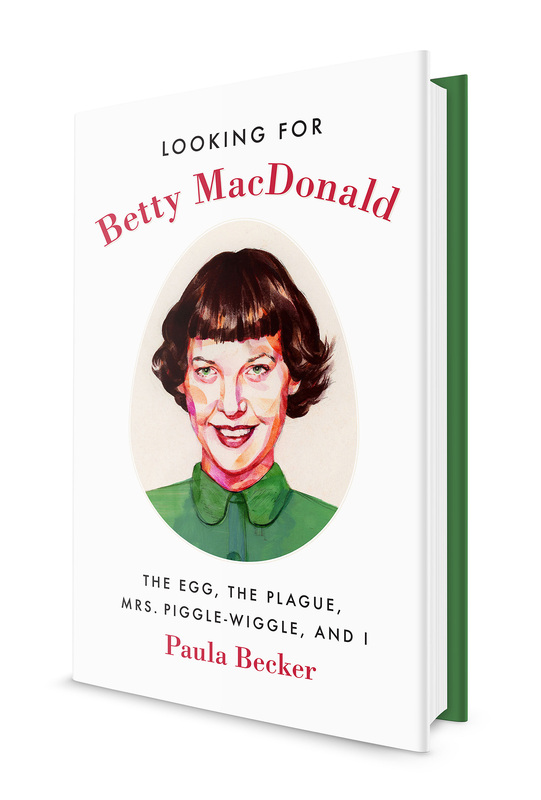 Published September 6, 2016 at 1250 × 1847 in Behind the Covers: “Looking for Betty MacDonald” and Three New Editions . . ..